The NUMBER ONE Gem Show Web Site! 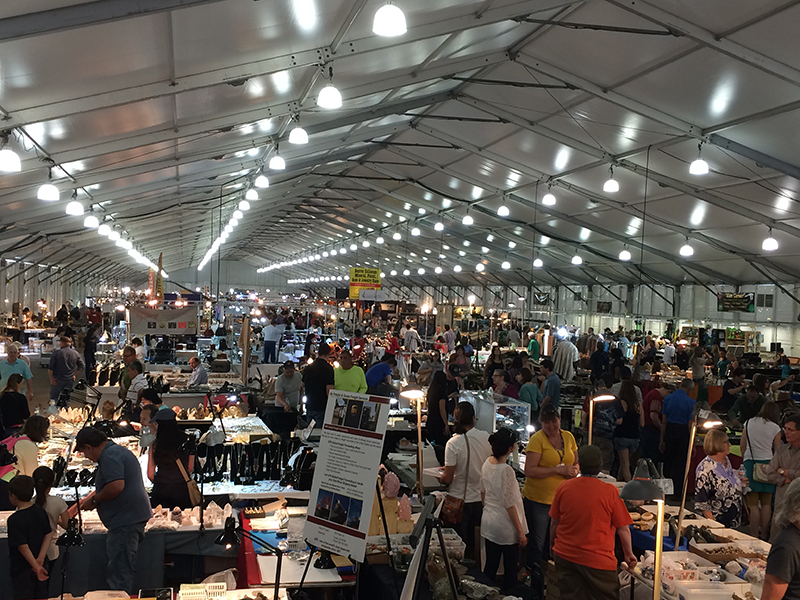 THE go-to site for complete and concise information on the world-famous Tucson Gem, Mineral and Fossil shows, featuring the most complete, accurate and concise Gem Show schedule anywhere and the only printable schedule available! Check out our YouTube Channel! 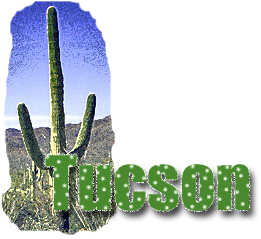 This web site is based in Tucson. "The world comes to us." 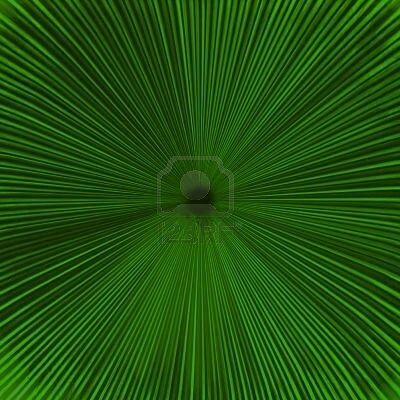 KVOA-TV, DesertUSA.com and many others!